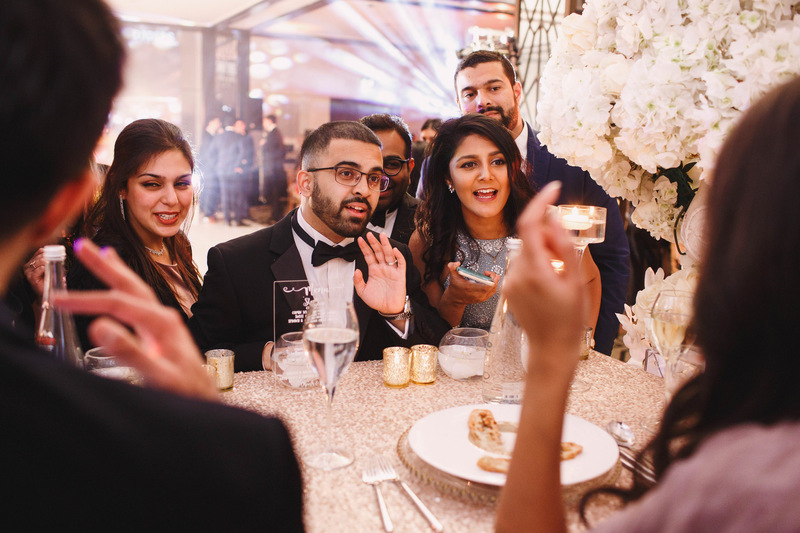 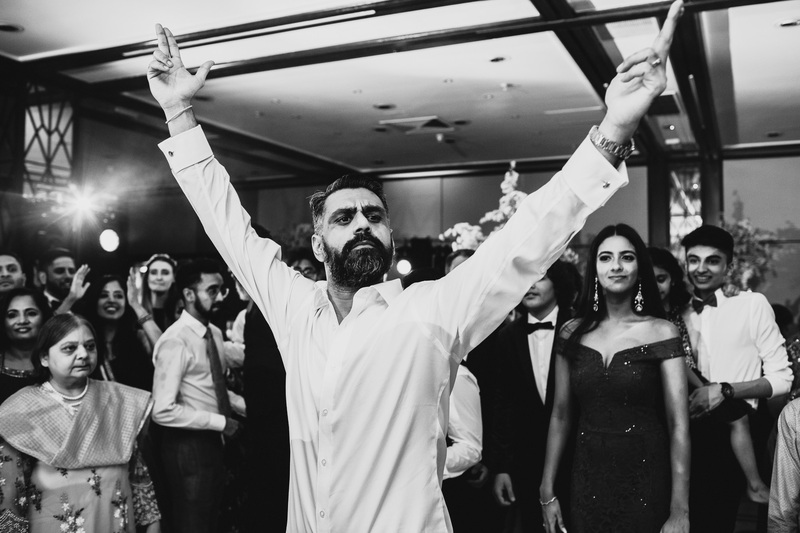 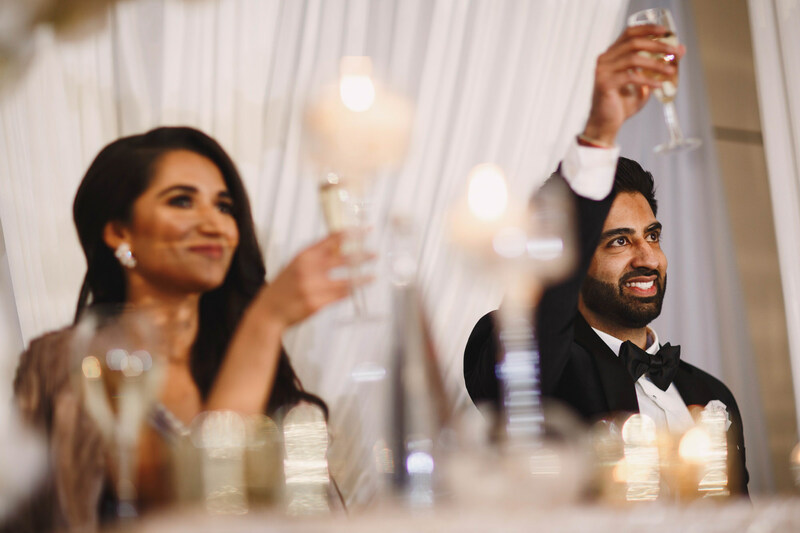 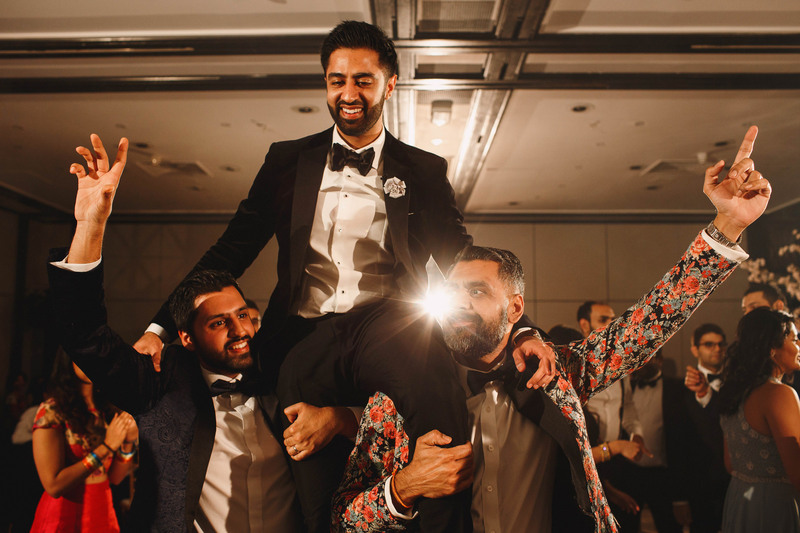 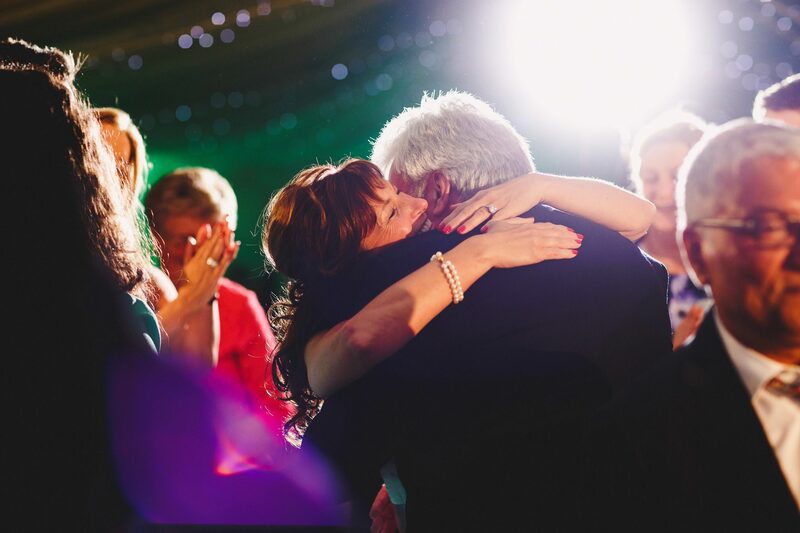 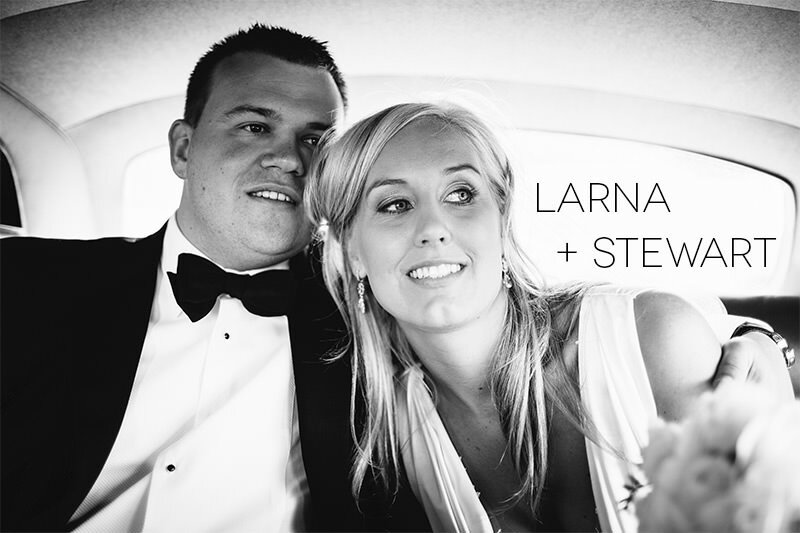 And then when you’re all caught up we can crack on with this post, the third and final instalment – their big wedding reception at Hilton Gatwick! 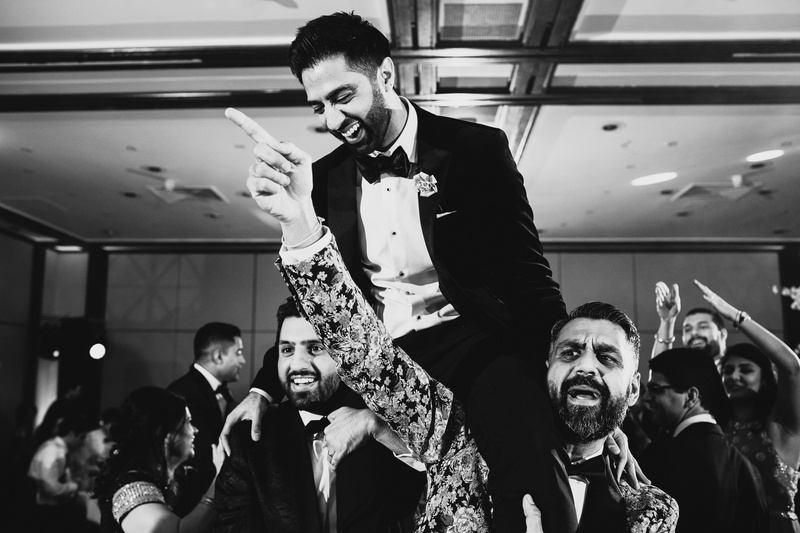 After celebrating their Indian wedding first in Buckinghamshire at Hedsor House, followed by their civil wedding in Oxfordshire at Tythe Barn Launton, here we are now in the great city of London for their wedding reception at Hilton Gatwick! 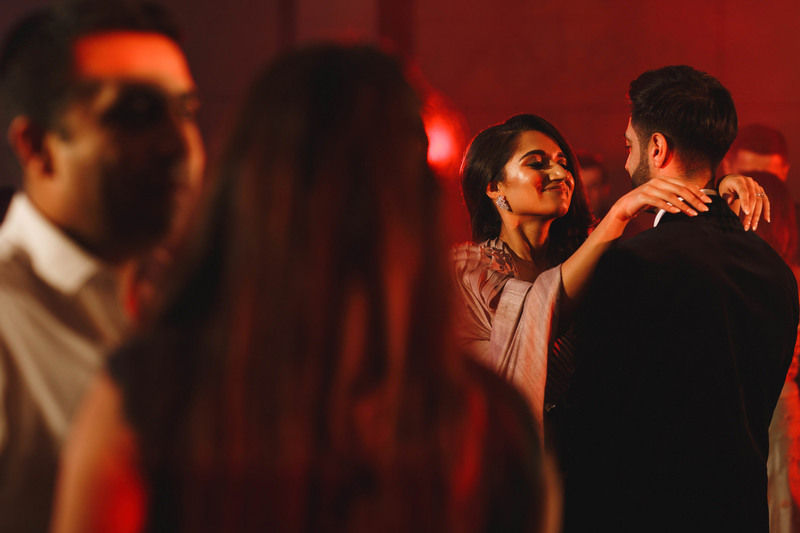 Everyone was really ready for a party after a day of resting (me included) and it was great to team up for this final day with the wonderful Ray and Sarah of Ray McShane Films! 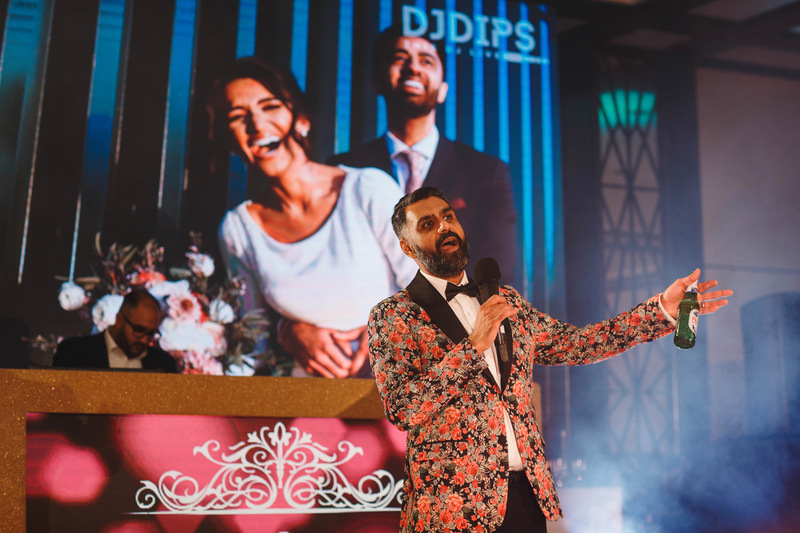 This is also a bit of an “Inception” post for me… You’ll see below that Mona and Dipesh’s DJ provided an insanely massive screen as the backdrop to the party and a lot of the evening they ran a slideshow of photos from the first two days of their wedding. 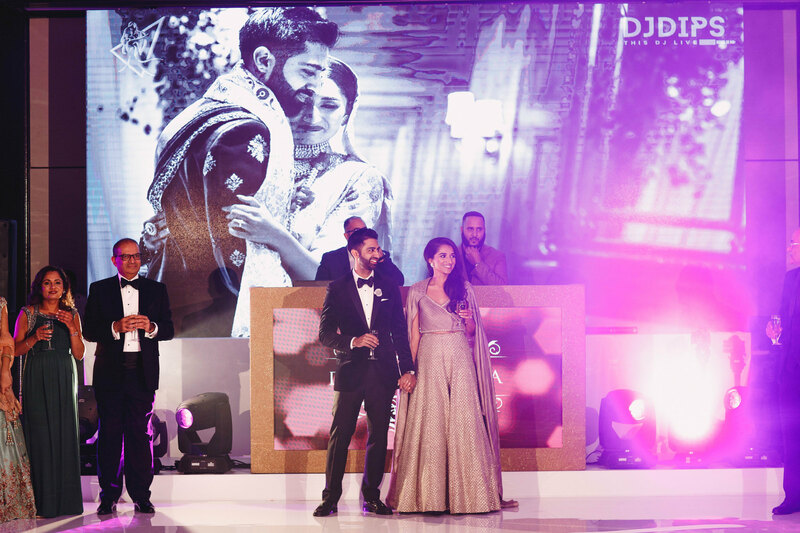 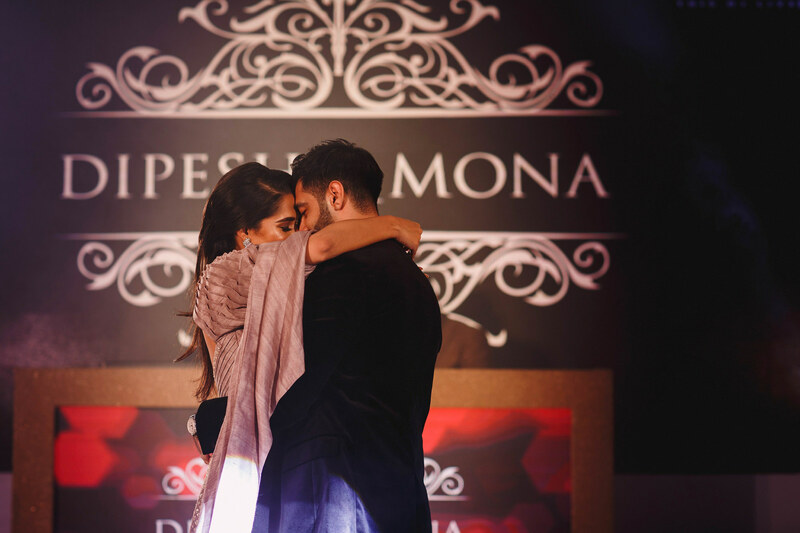 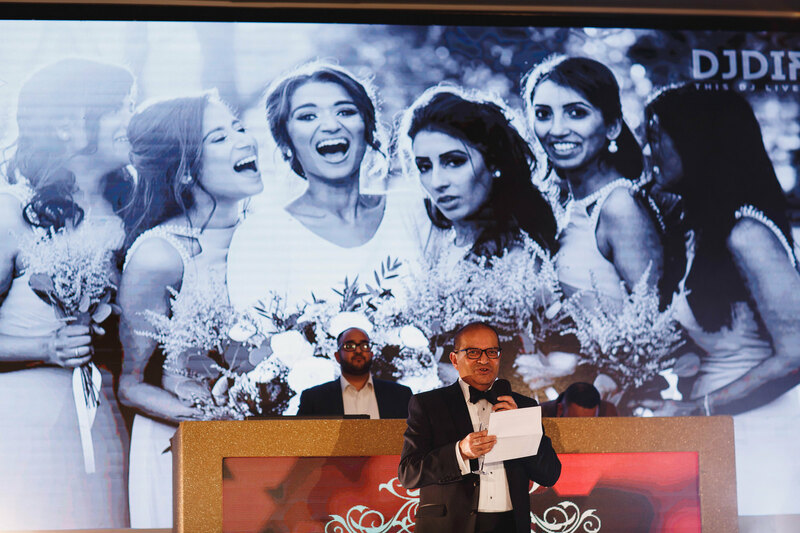 I love seeing my photos on the massive screen like this but I loved the comments from Mona and Dipesh and their guests even more, such a wonderful couple with amazing family and friends. 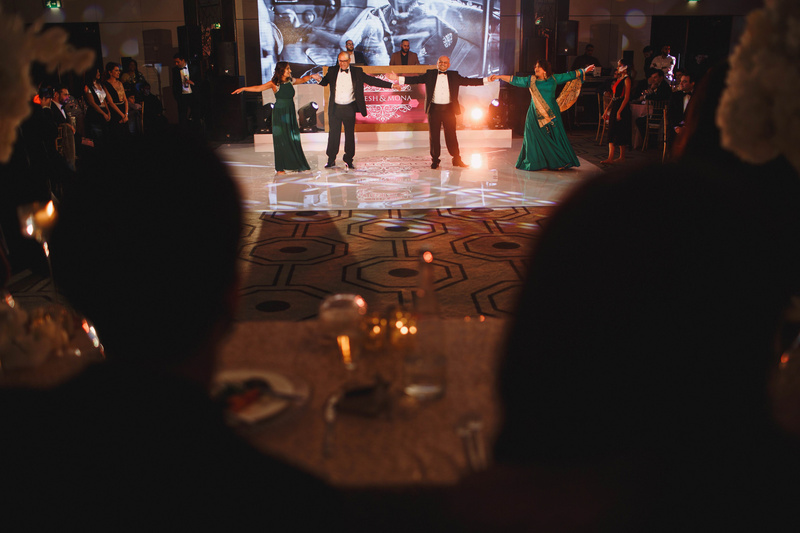 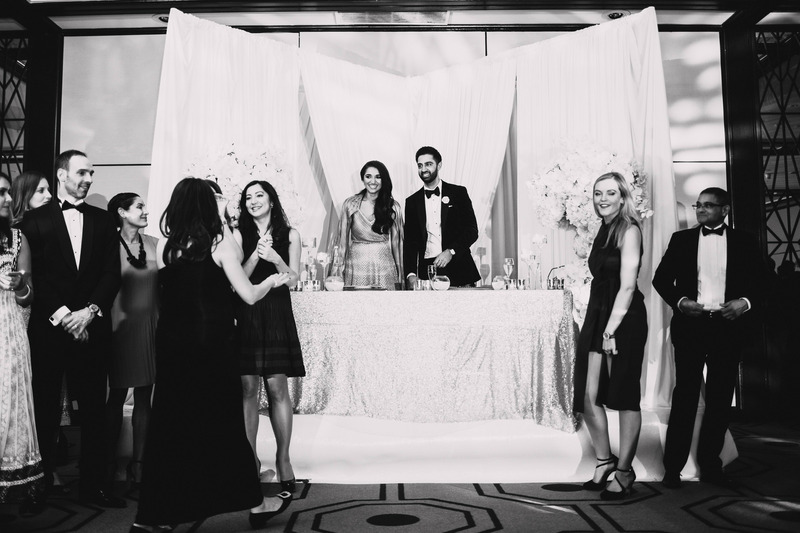 This was an evening of dinner, dancing, speeches, more dinner, and lots more dancing! 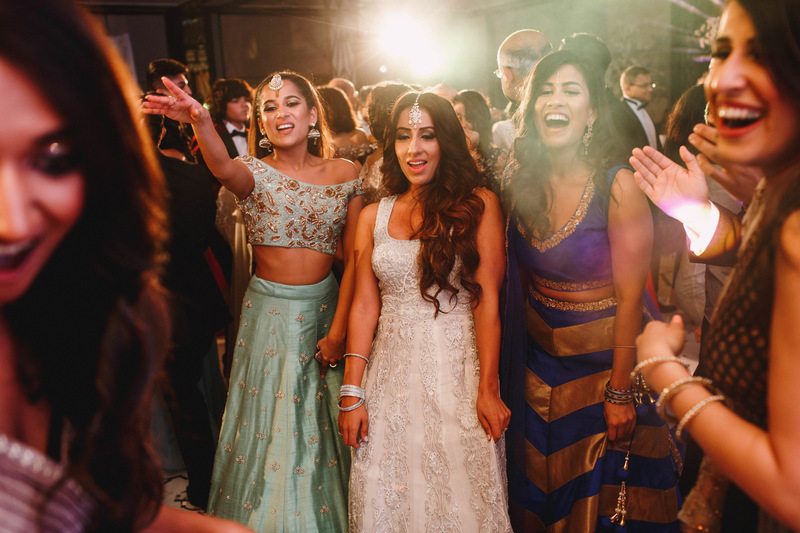 A perfect ending to three brilliant days of wedding celebrations across three different counties. 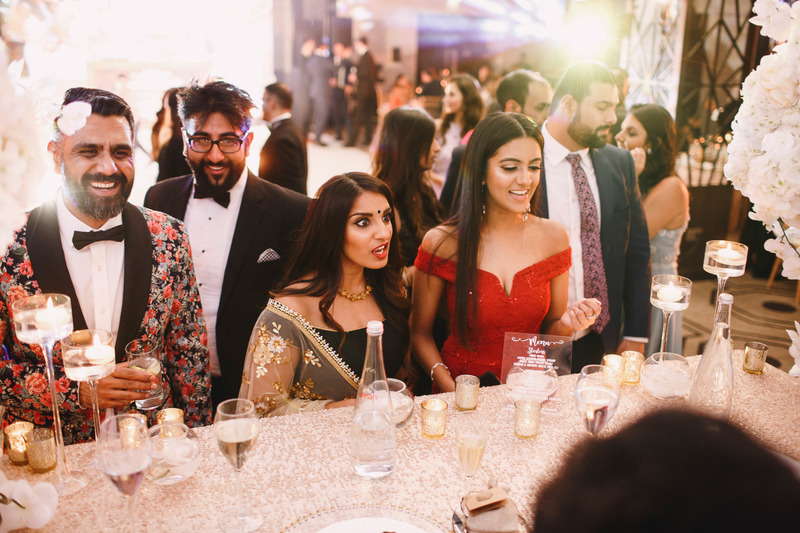 A really great time was had by all, including me! 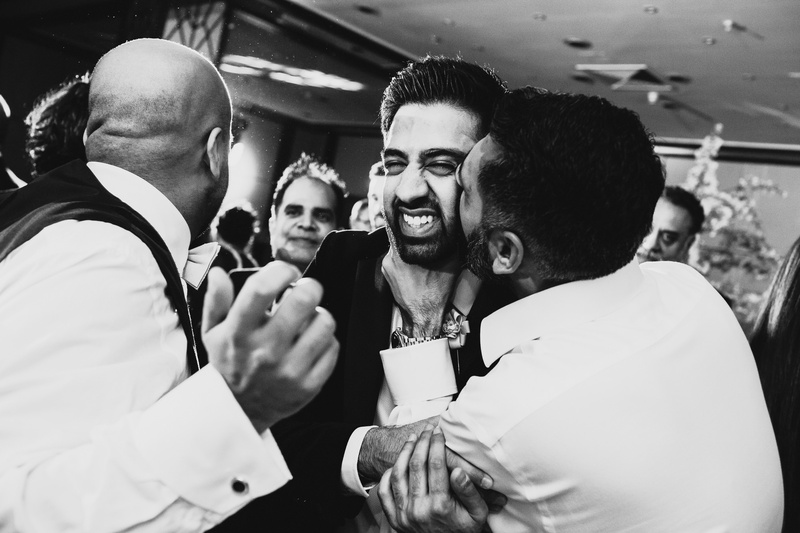 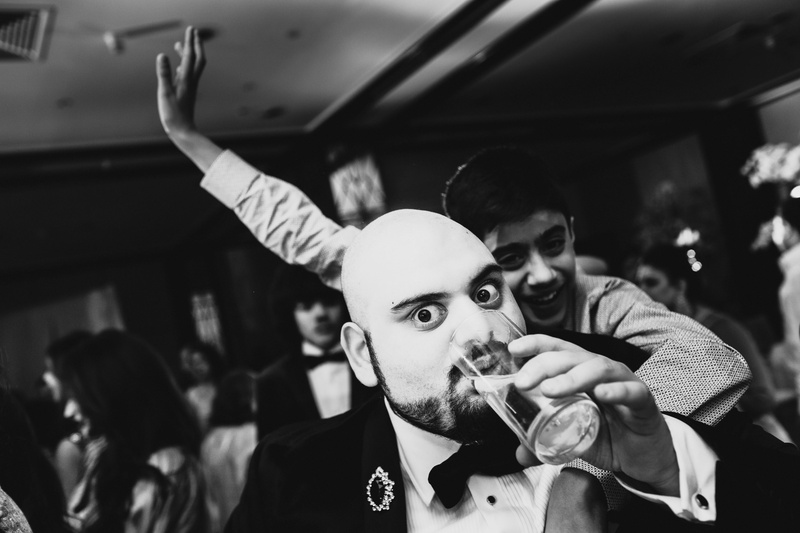 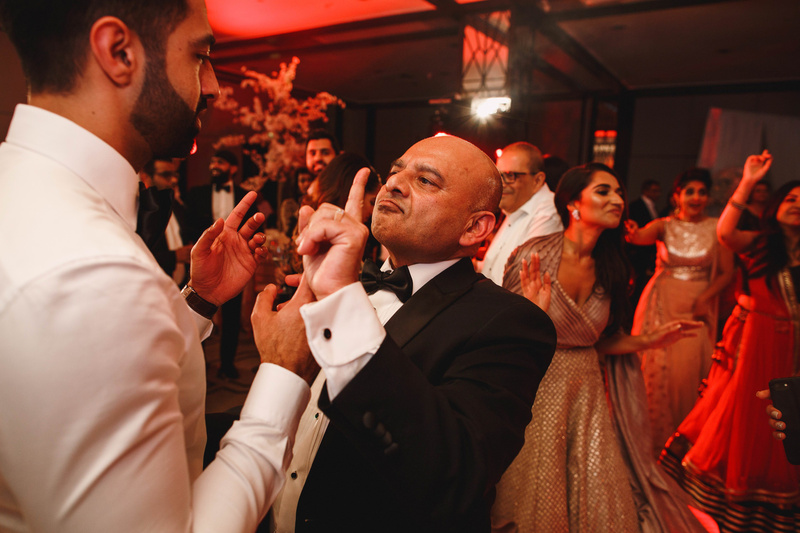 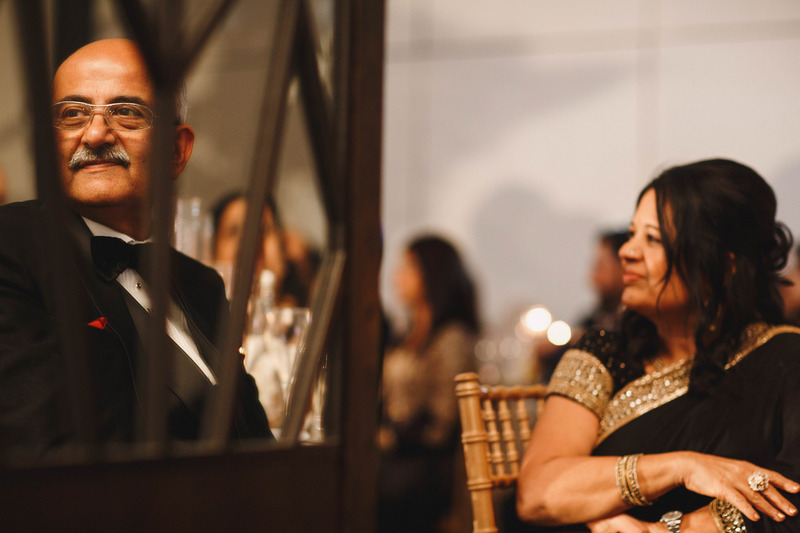 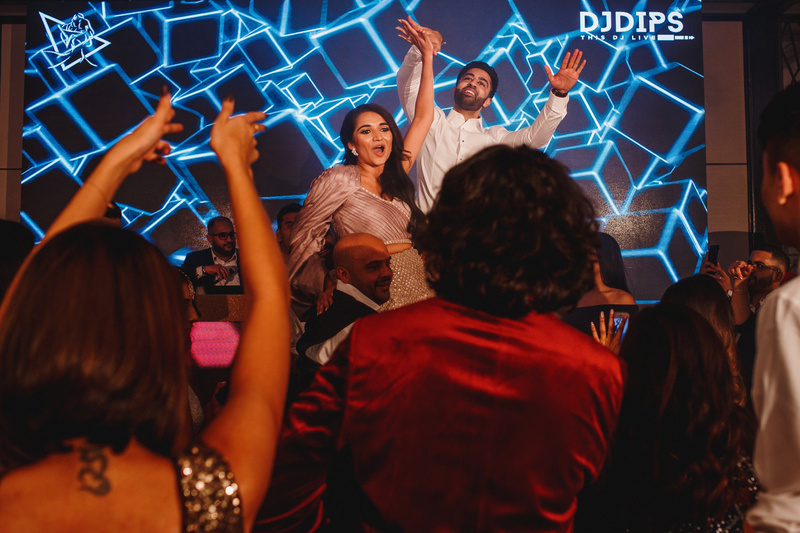 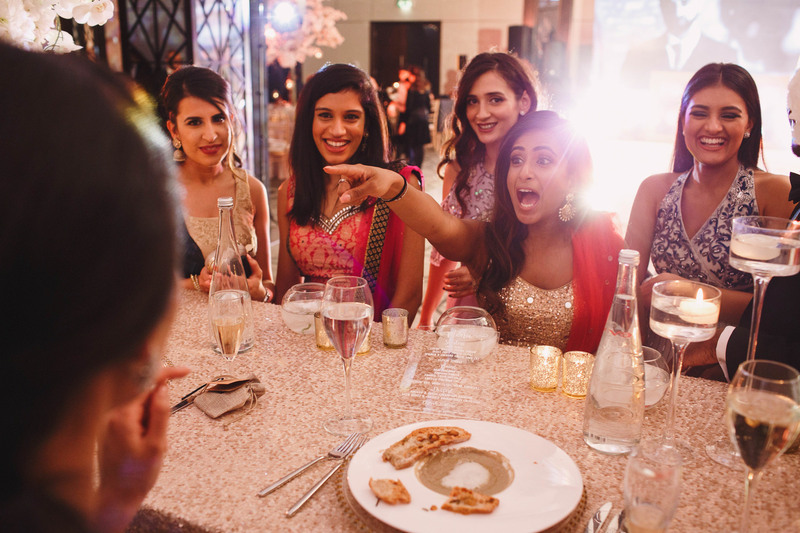 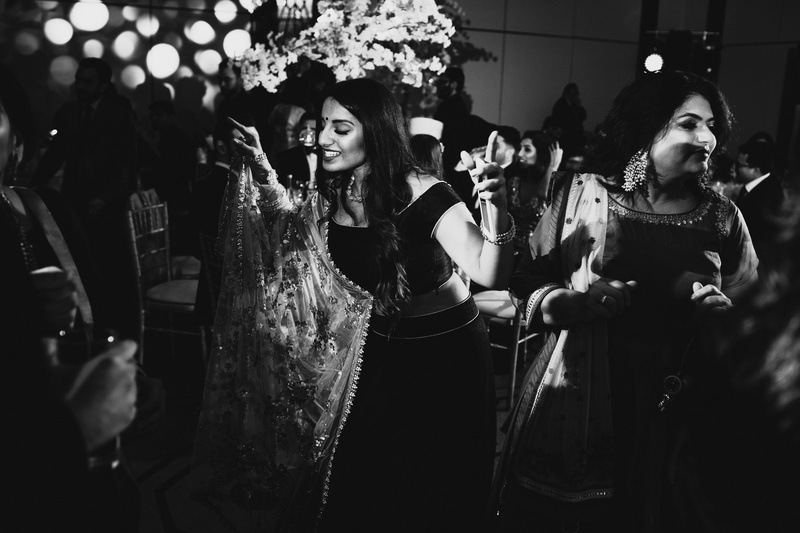 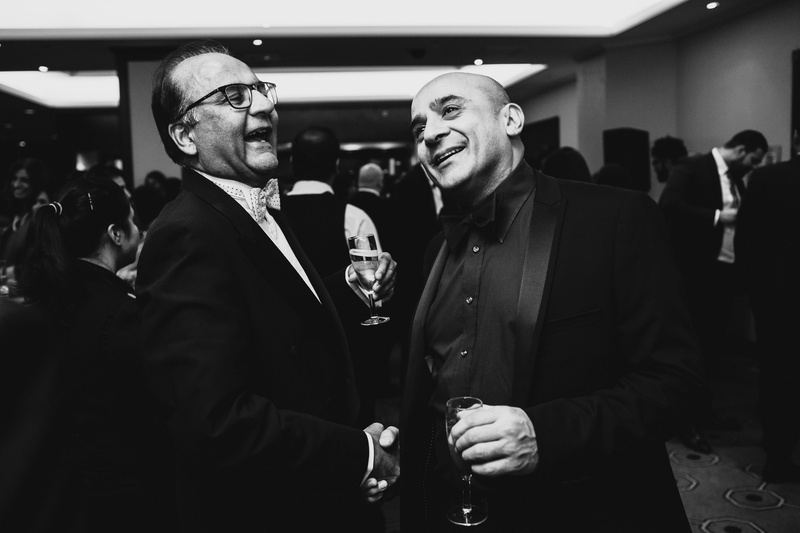 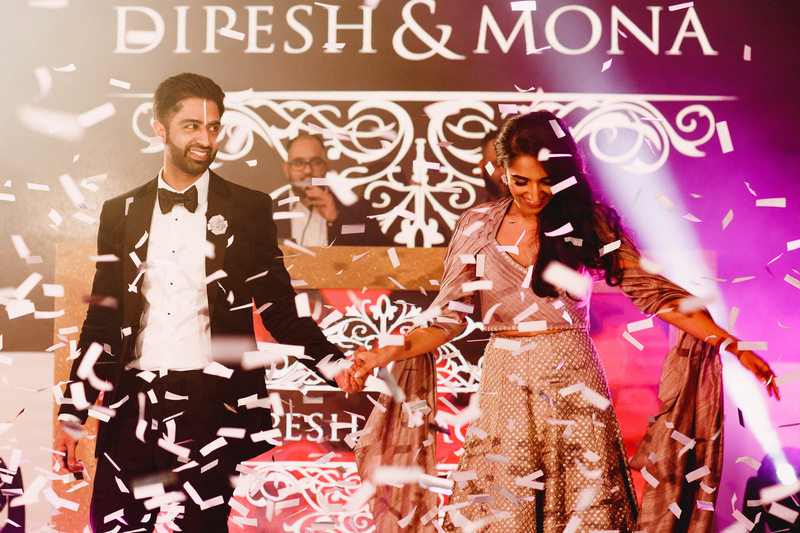 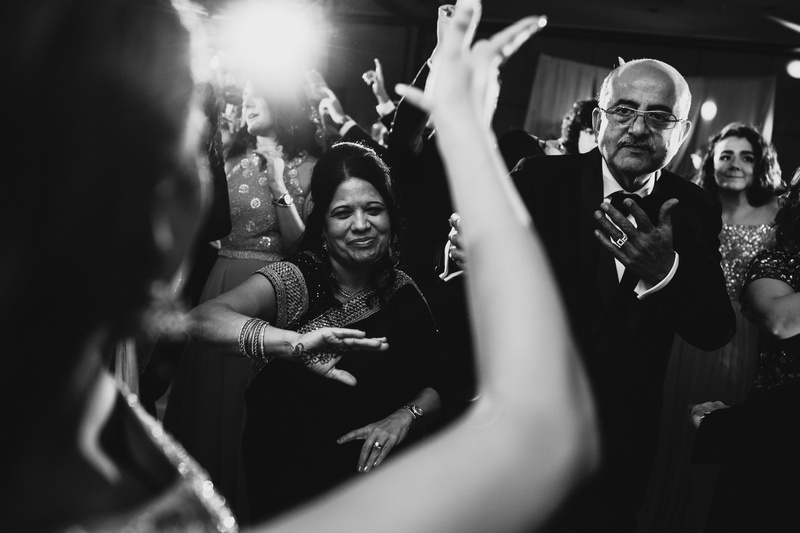 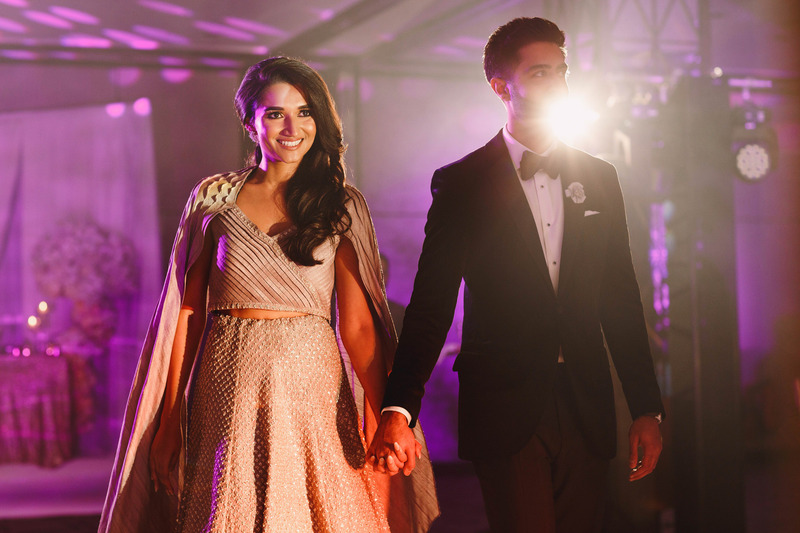 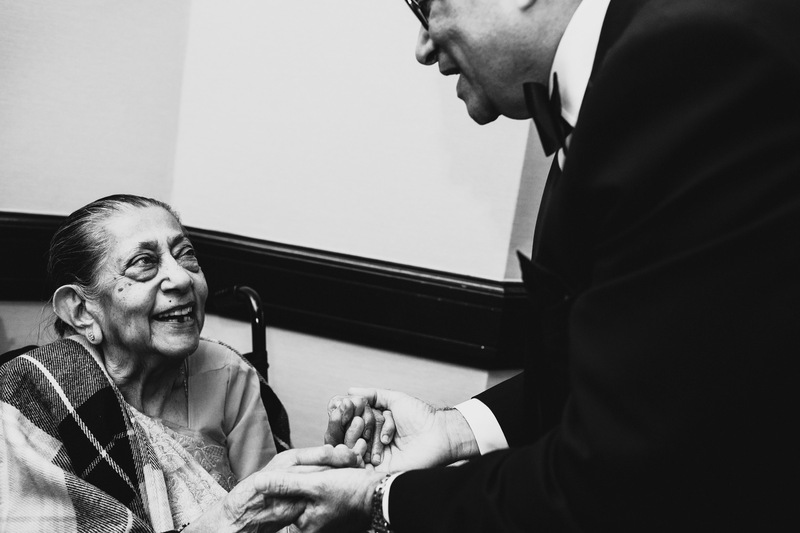 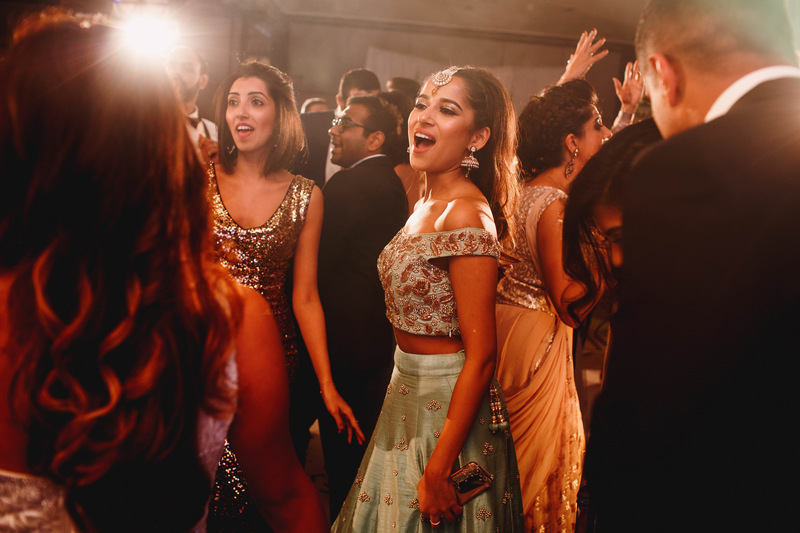 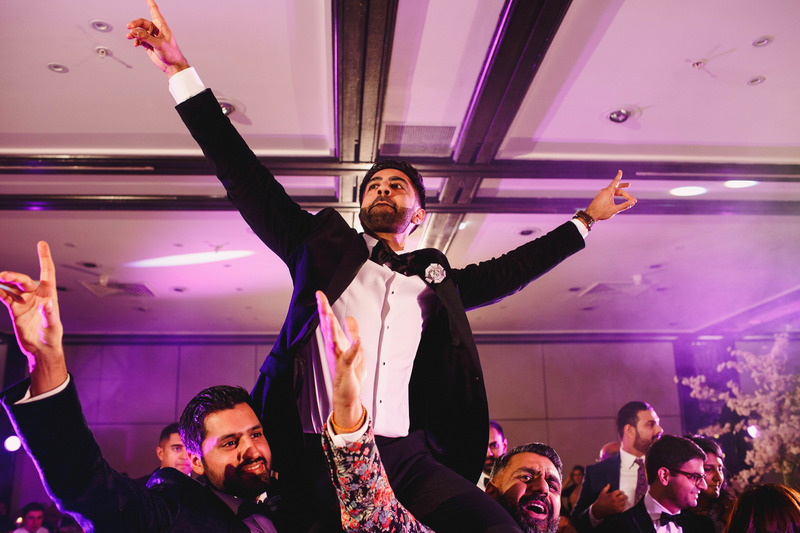 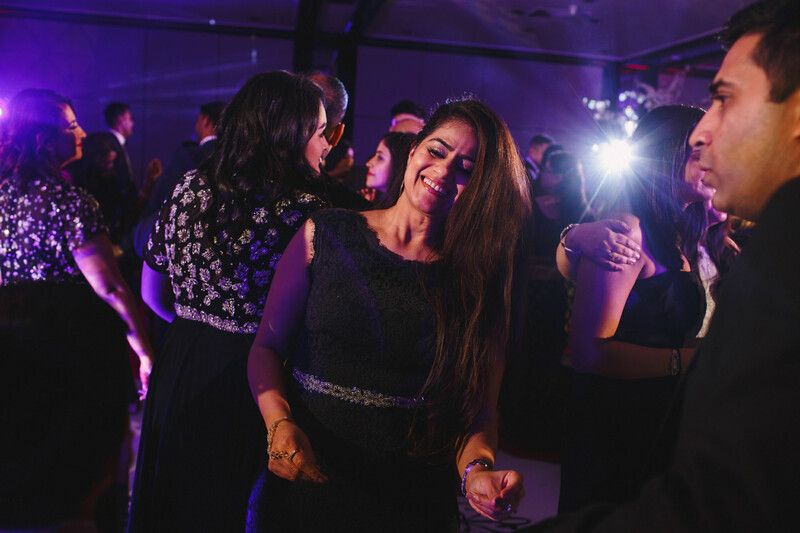 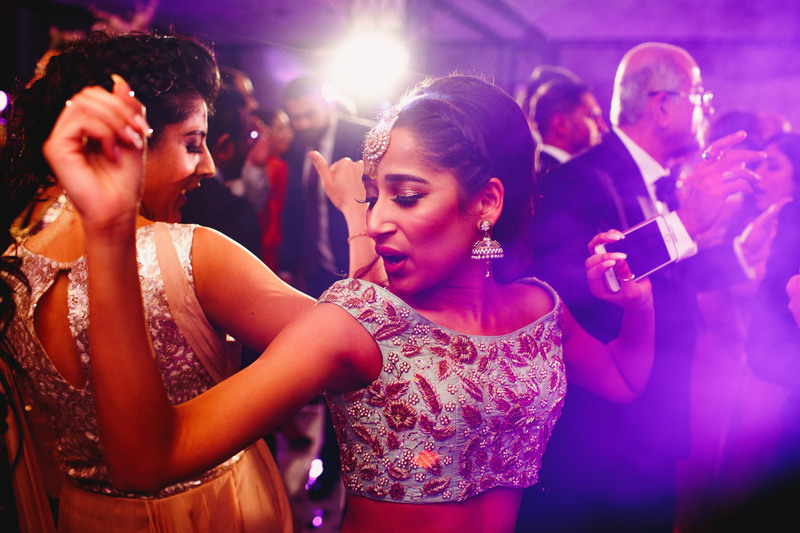 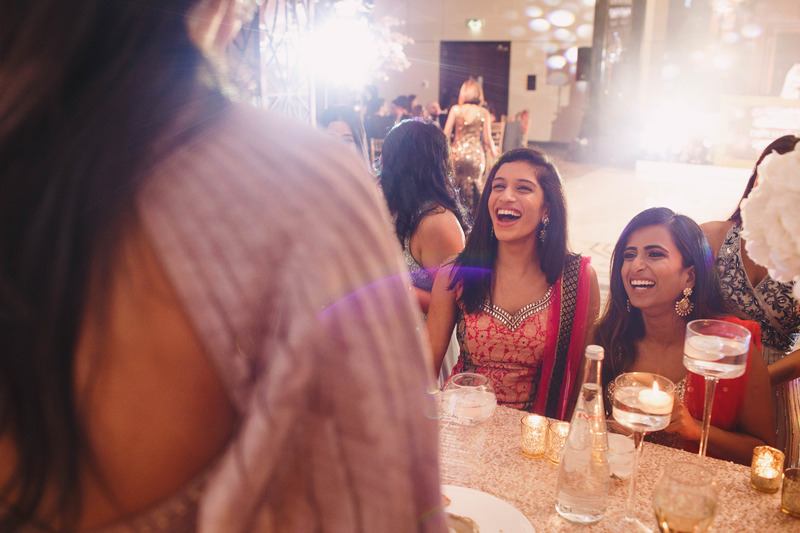 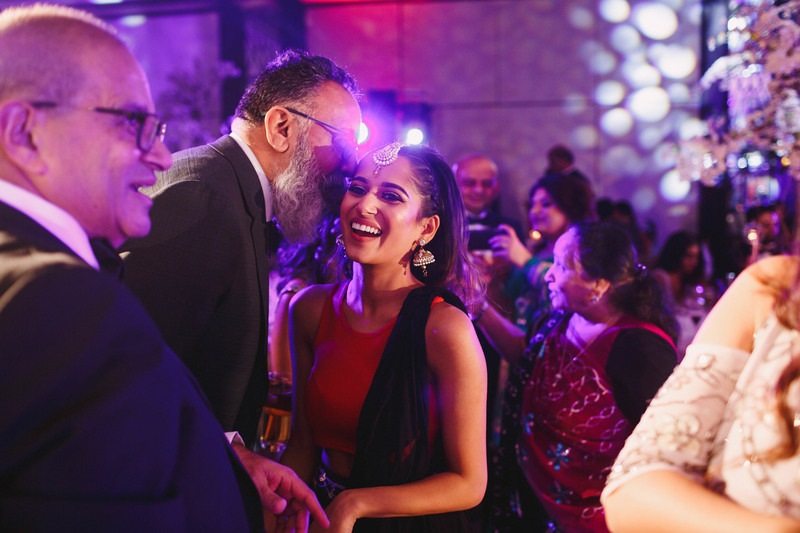 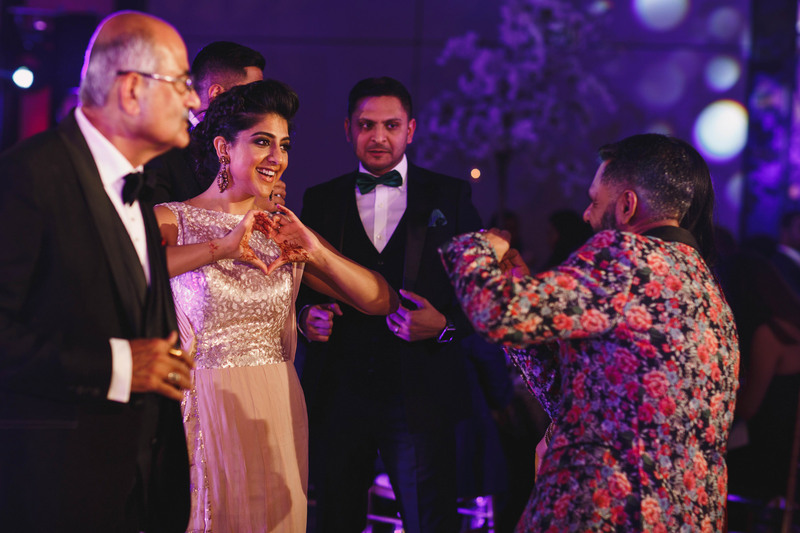 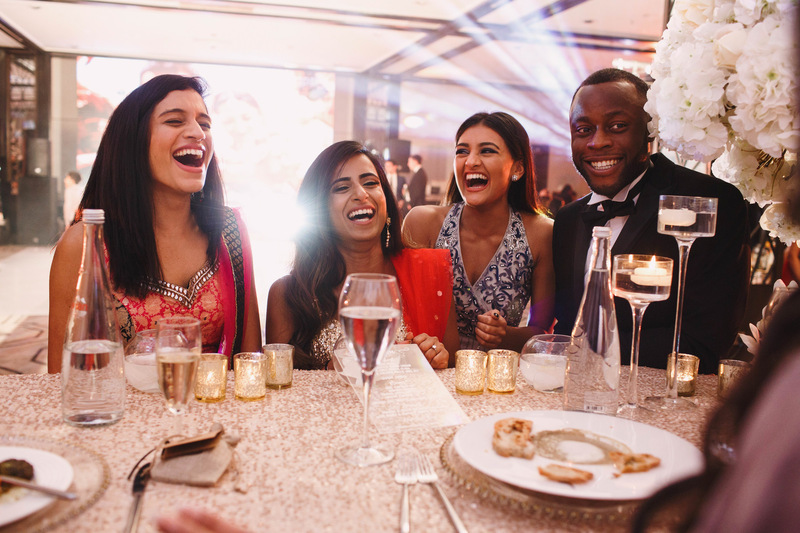 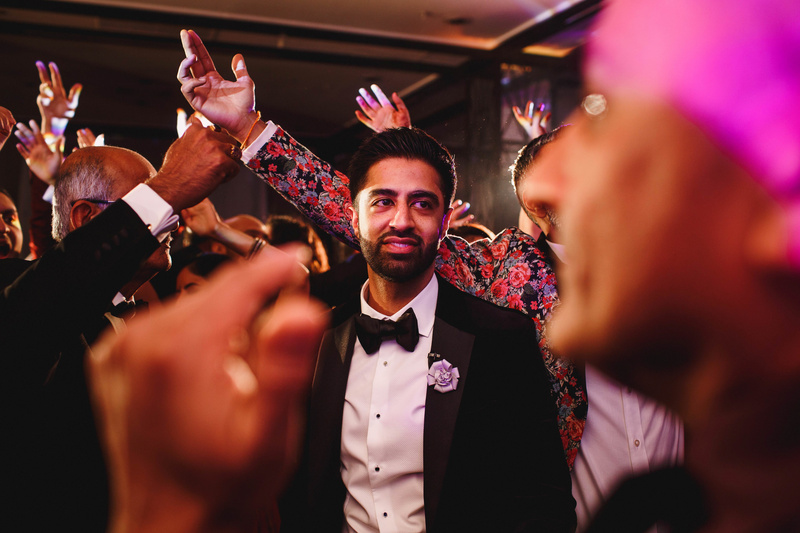 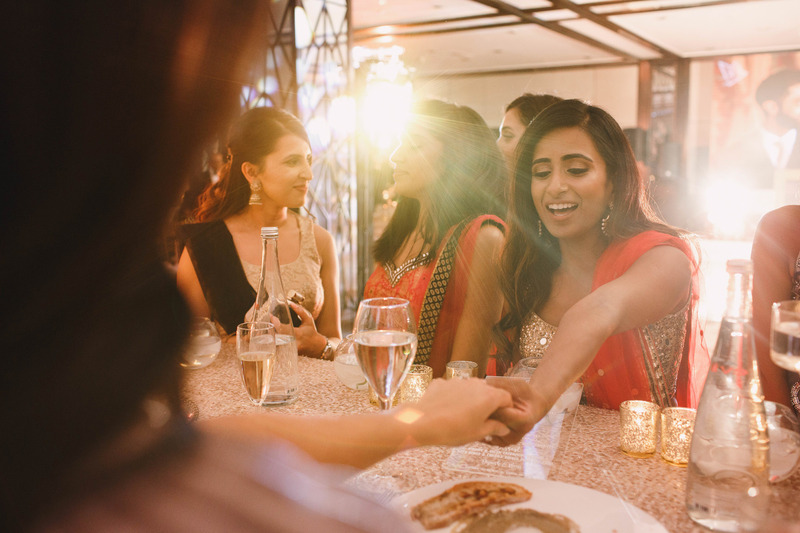 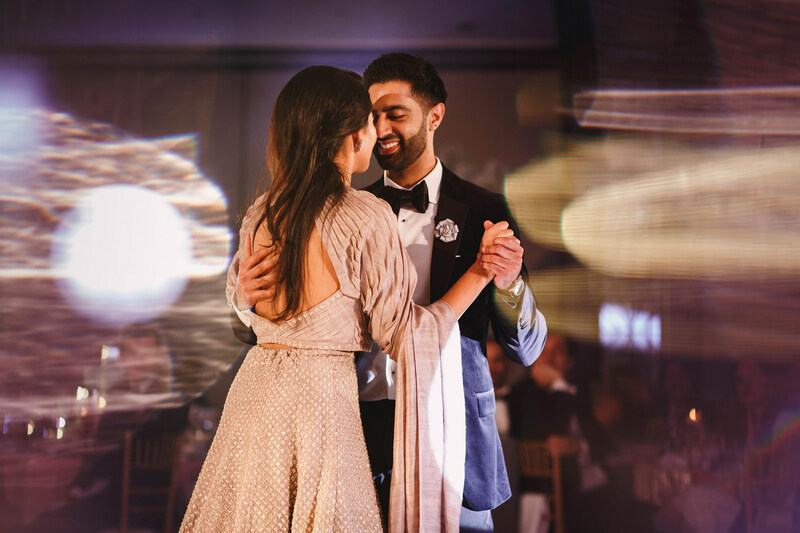 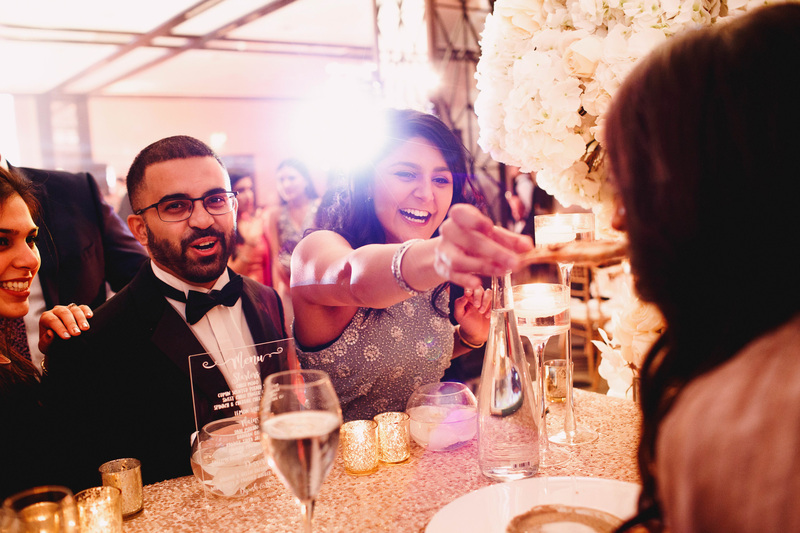 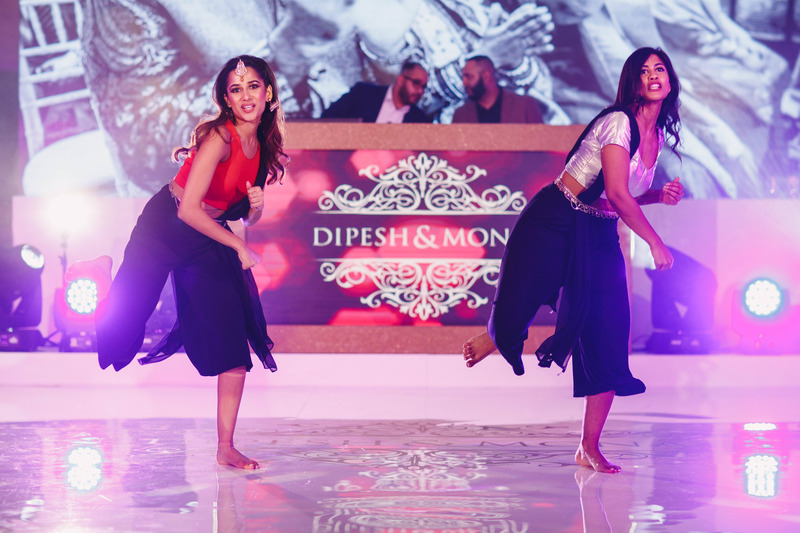 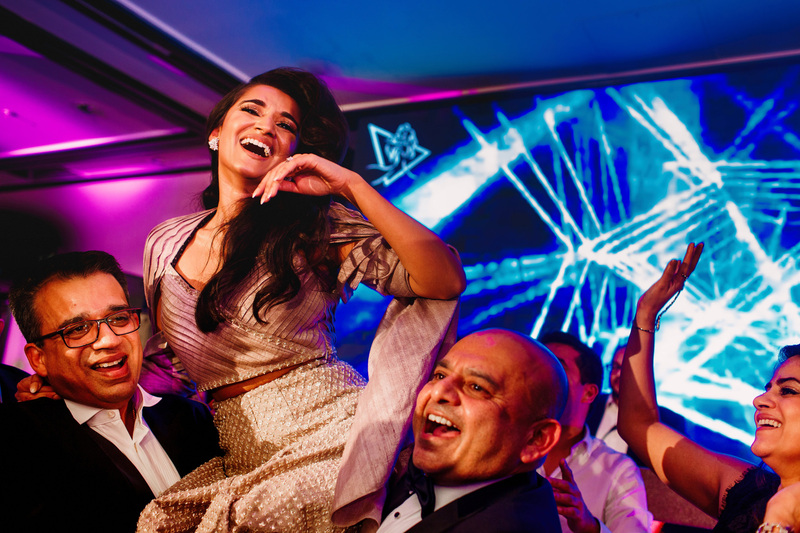 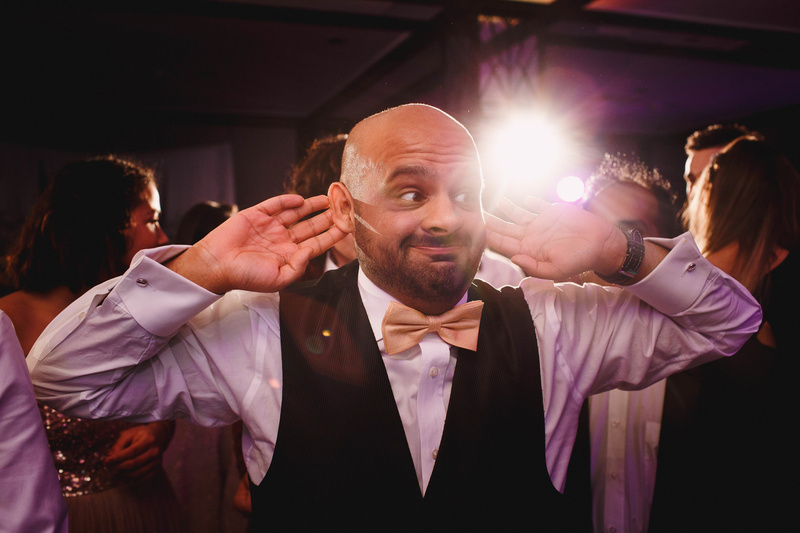 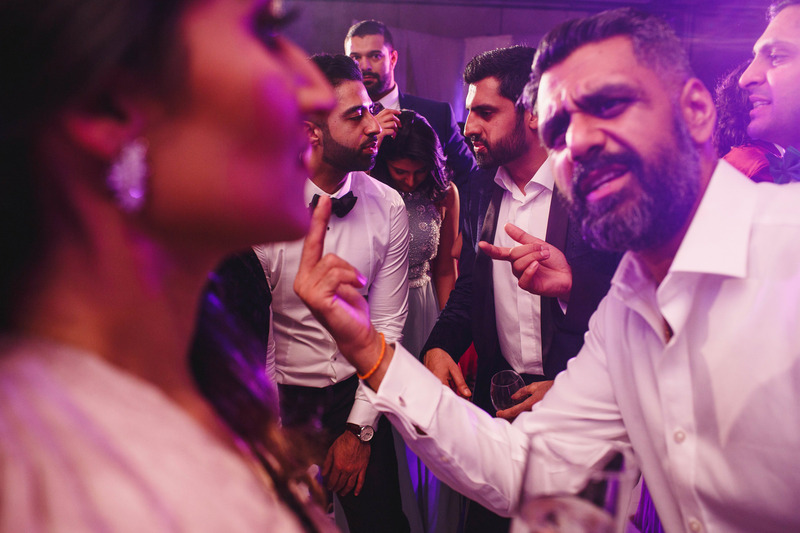 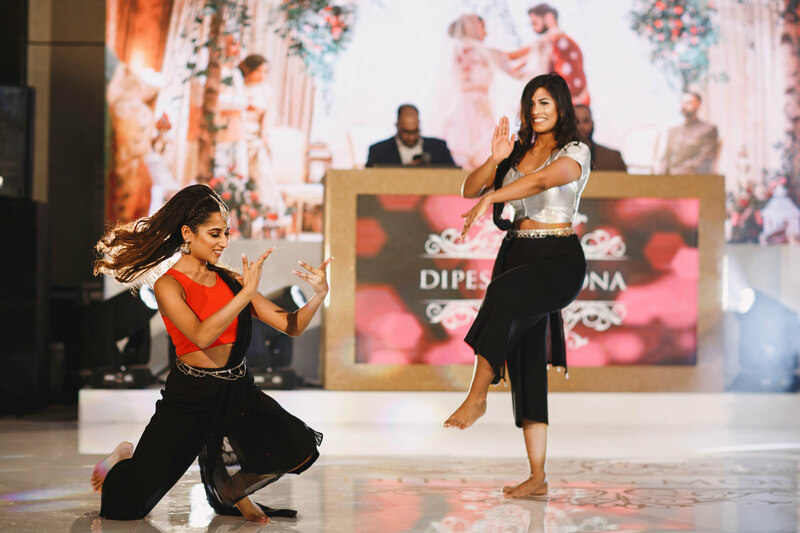 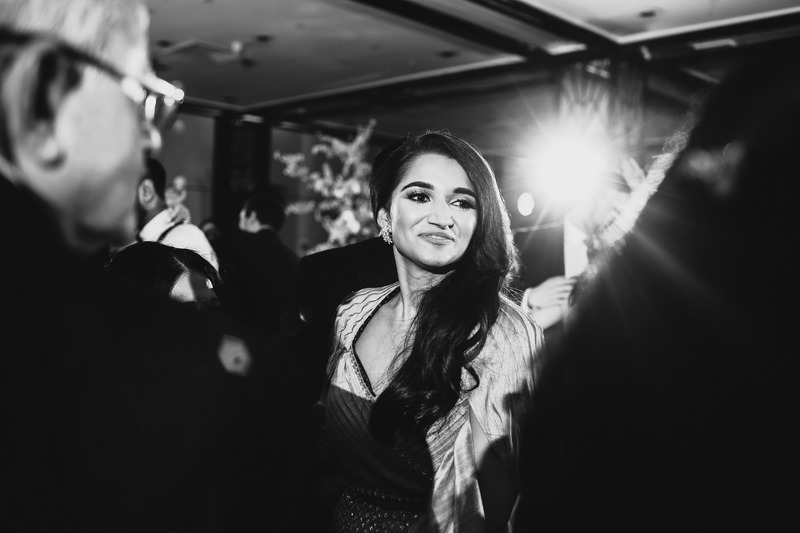 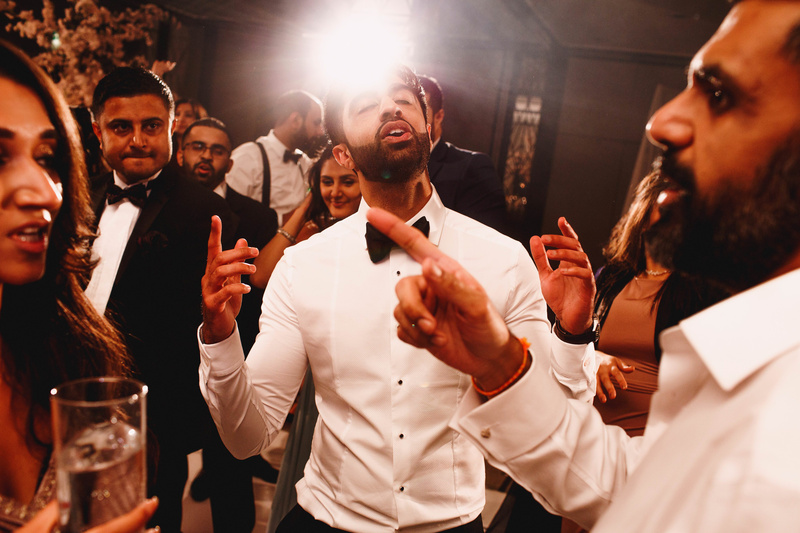 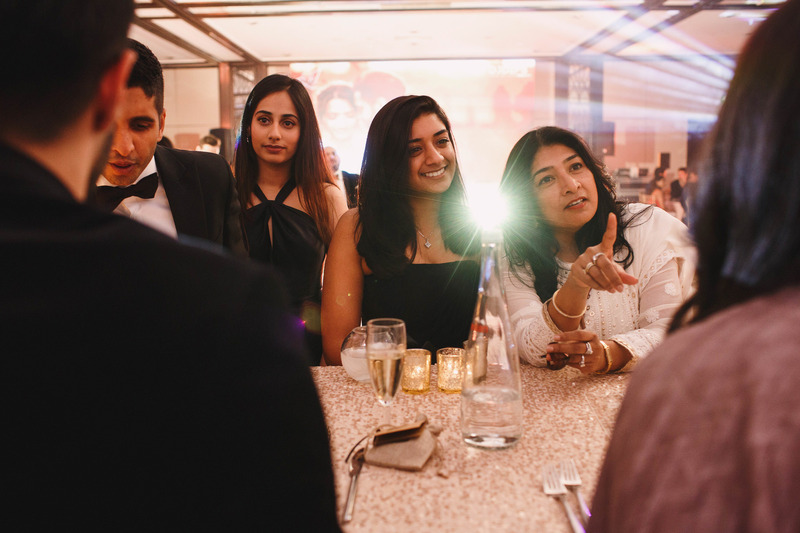 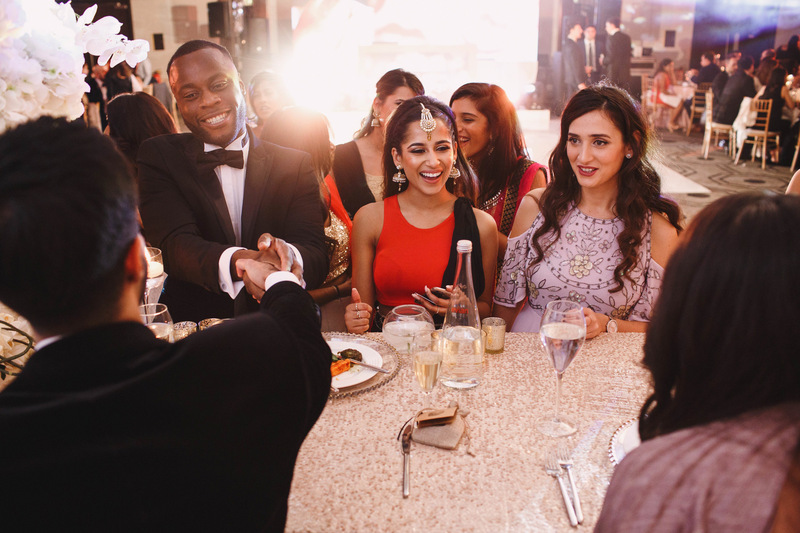 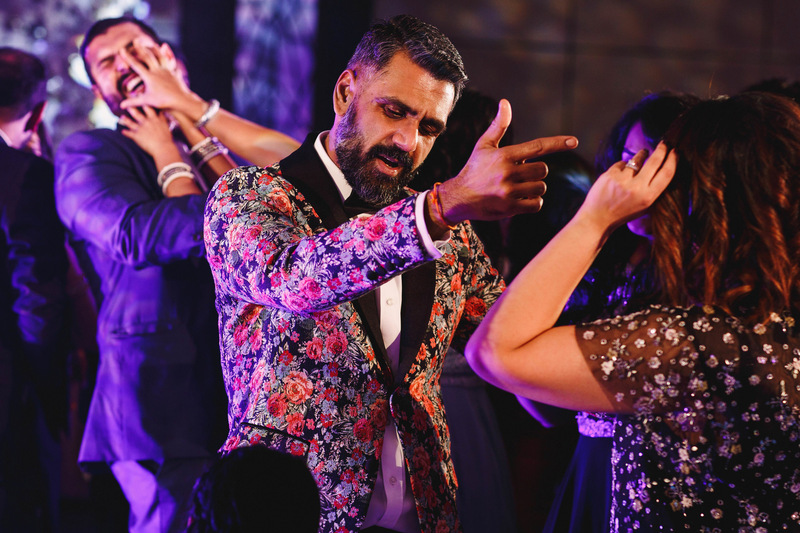 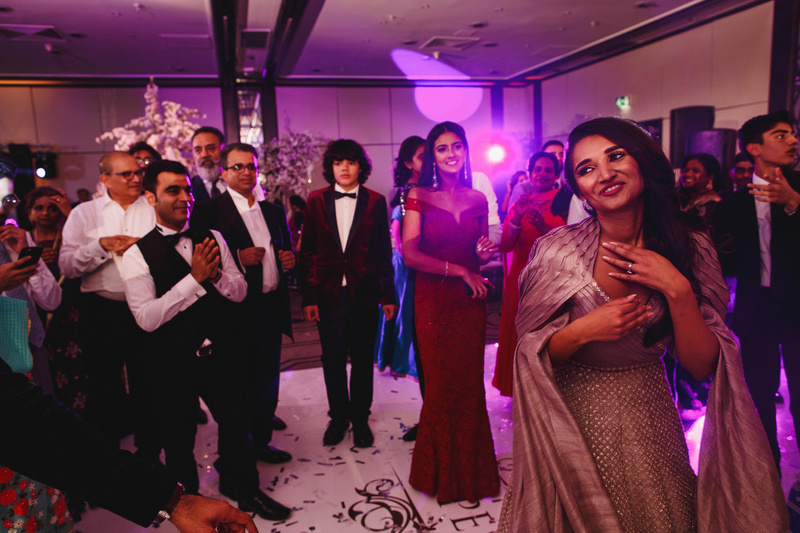 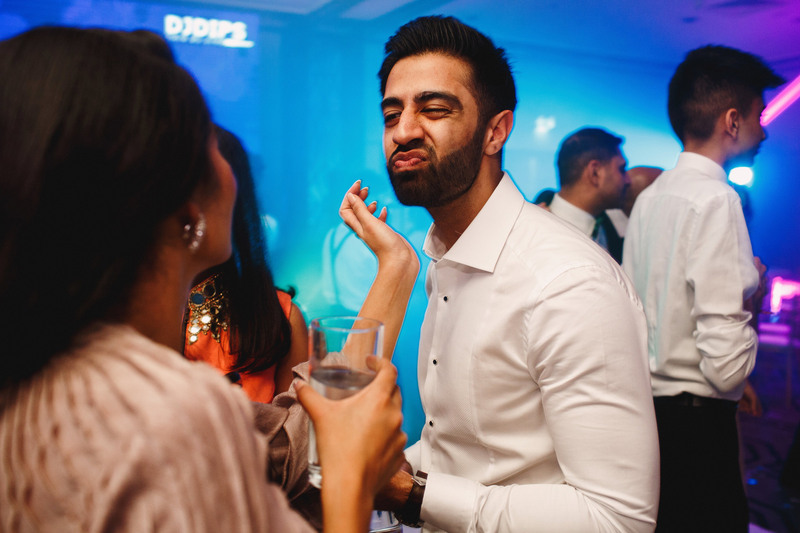 Here are some of my favourites from Mona and Dipesh’s wedding reception at Hilton Gatwick! 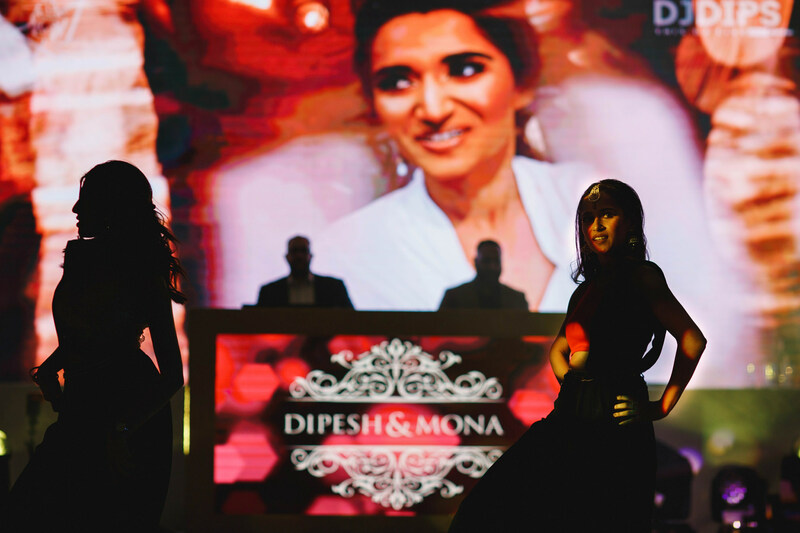 < Mona + Dipesh. 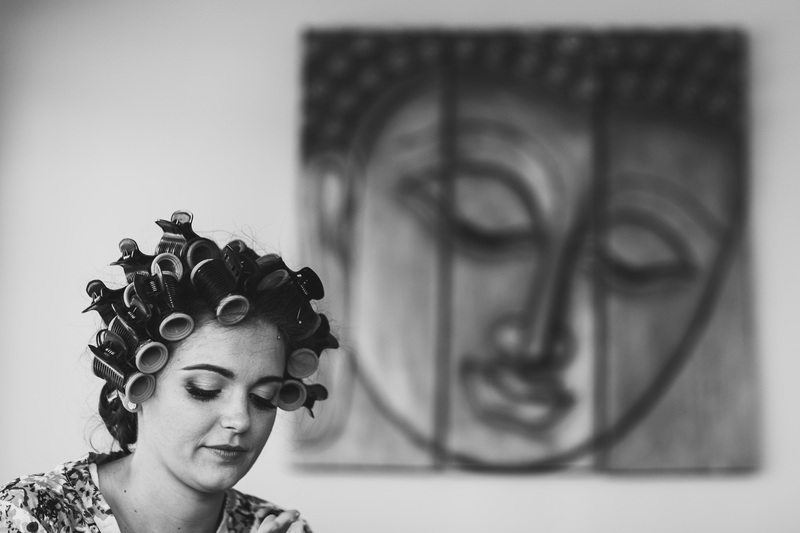 Tythe Barn Launton.